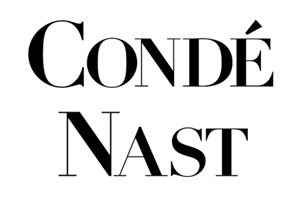 Condé Nast has named Cathy Hoffman Glosser senior VP of licensing. Glosser most recently served as senior VP of business development for Iconix Brand Group. Glosser previously worked for The Trump Organization and The New York Times.